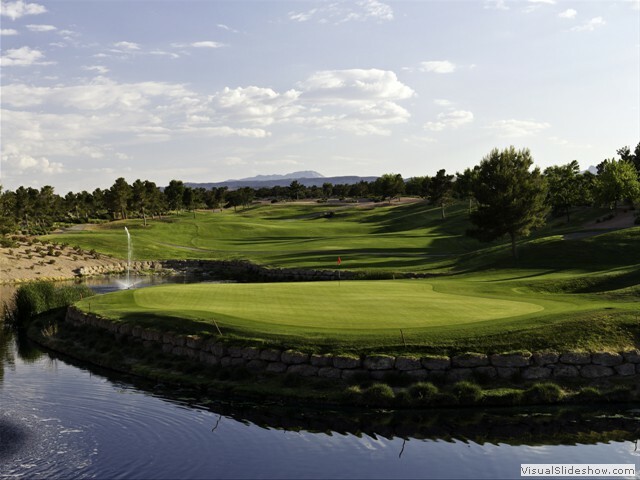 Las Vegas's largest active adult community, Sun City Summerlin offers over 7,700 homes to residents, with four clubhouses, three golf courses, three restaurants, and a number of other activities to those looking to enjoy the golden years of life. 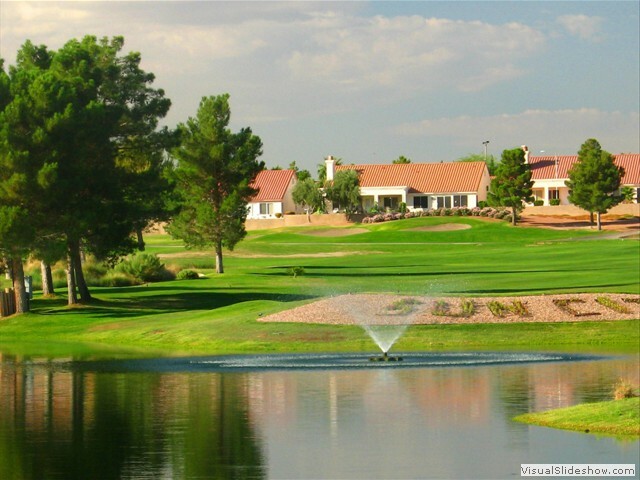 With a diverse offering of events, outdoor recreation, and other amenities, Sun City Summerlin is an excellent choice for anyone looking for a 55+ community in Las Vegas, Nevada. 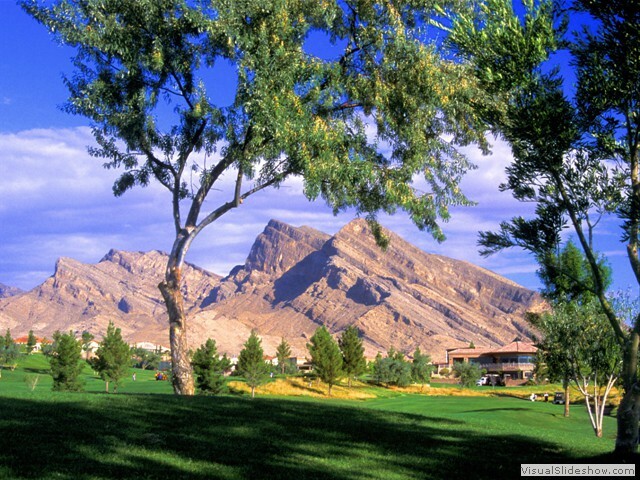 Part of the Summerlin master-planned community on the west side of Las Vegas, the community is nestled among the edge of the Spring Mountains and the Red Rock Canyon National Conservation Area. 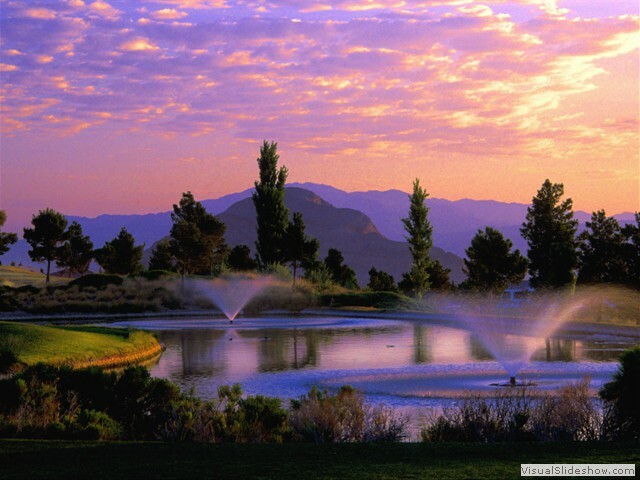 Surrounded by the natural beauty of this part of the Las Vegas Valley, residents are truly treated to a community that offers all things necessary for modern living and comfort. There are over 80 clubs and interest groups within the community, and residents have easy and quick access to the activities, events and services offered all throughout Las Vegas. With four clubhouses (The Mountain Shadows Clubhouse, Desert Vista Community Center, Sun Shadows Clubhouse and Pinnacle Clubhouse), Sun City Summerlin never lacks in things to do, and there's something for EVERY interest. 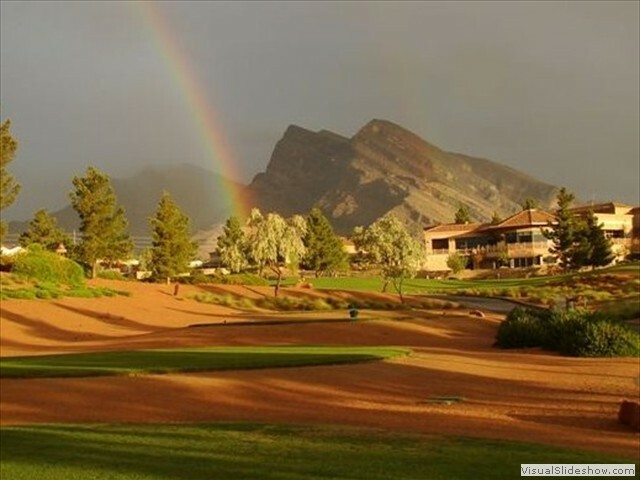 If you're thinking of retiring to Las Vegas, Sun City Summerlin is an excellent choice for anyone looking for an outstanding and award-winning 55+ community. 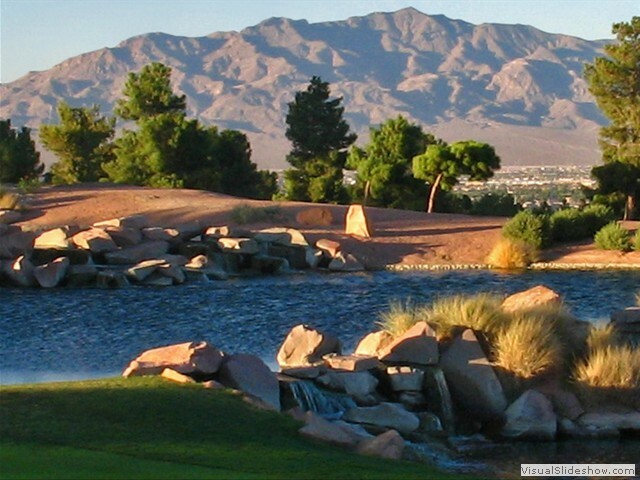 Find exclusive and featured properties in Sun City Summerlin.